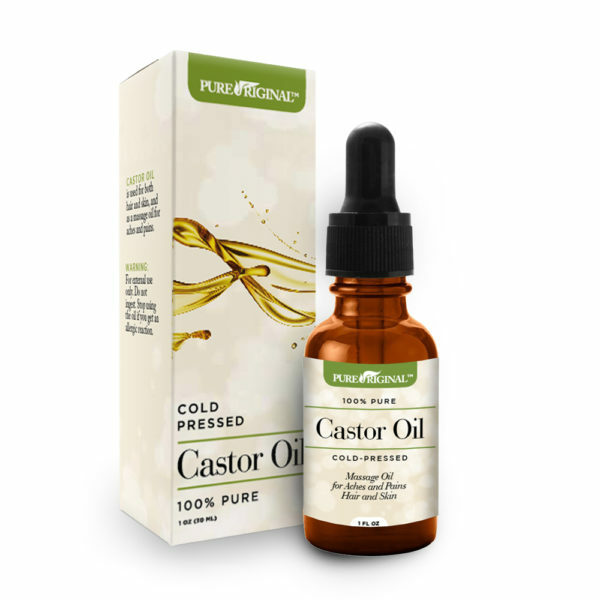 Pure Originals’ Castor Oil is 100 percent cold-pressed, virgin castor oil. 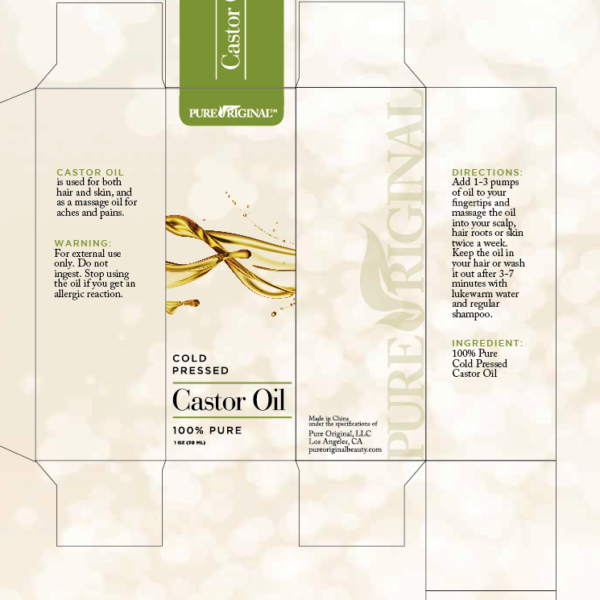 Castor oil is a superb hair care product, stimulating scalp and hair growth, while relieving dryness and dandruff. 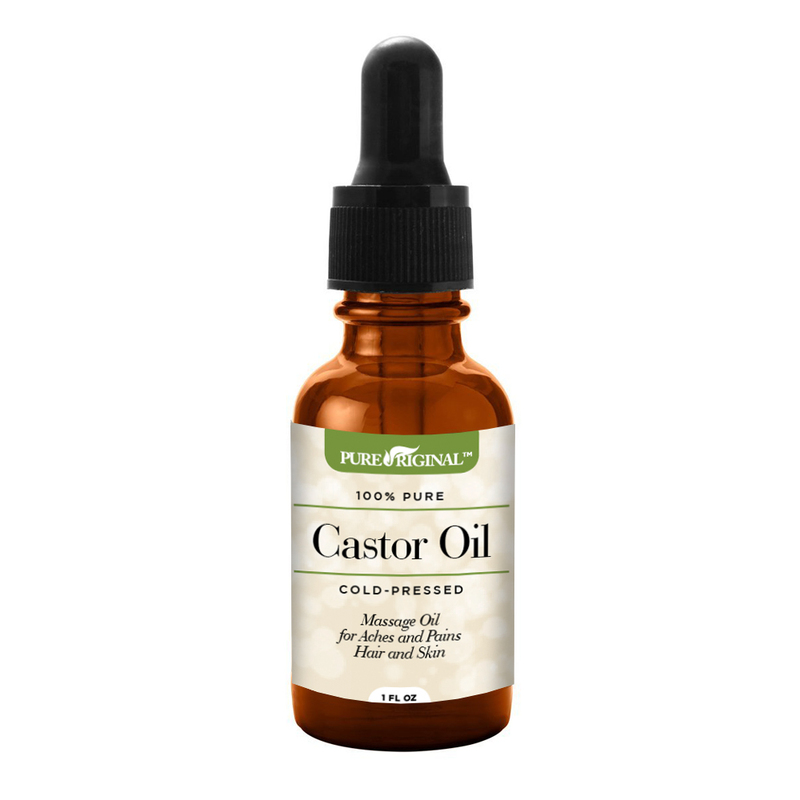 As a massage oil, castor oil soothes pain from arthritis, sore joints and muscle that can come with exercise, sports, yoga, and outdoor activities. For skincare, castor oil’s hydrating ability moisturizes and heals chapped skin, while relieving acne, psoriasis and eczema. All ingredients meet Pure Originals’ 100 percent natural standards. Paraben and cruelty free! Pure Originals’ Castor Oil is an old-fashioned-yet-super-modern way to nourish hair, encouraging growth and strength, to moisturize and soften skin with its Omega-10 fatty acids, or help clear up skin irritations with its antiviral, antifungal and anti-inflammatory abilities. 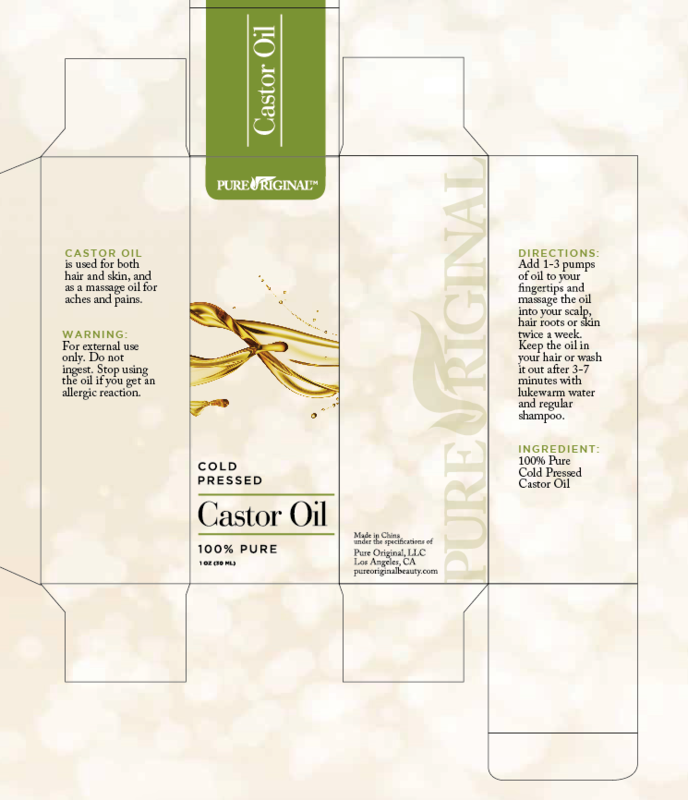 Pure Originals’ Castor oil is 100 percent pure, unrefined, and cold-pressed. It’s the ideal solution for a host of common skin conditions, including dry scalp, dandruff, and psoriasis, all while promoting healthy and full hair growth. 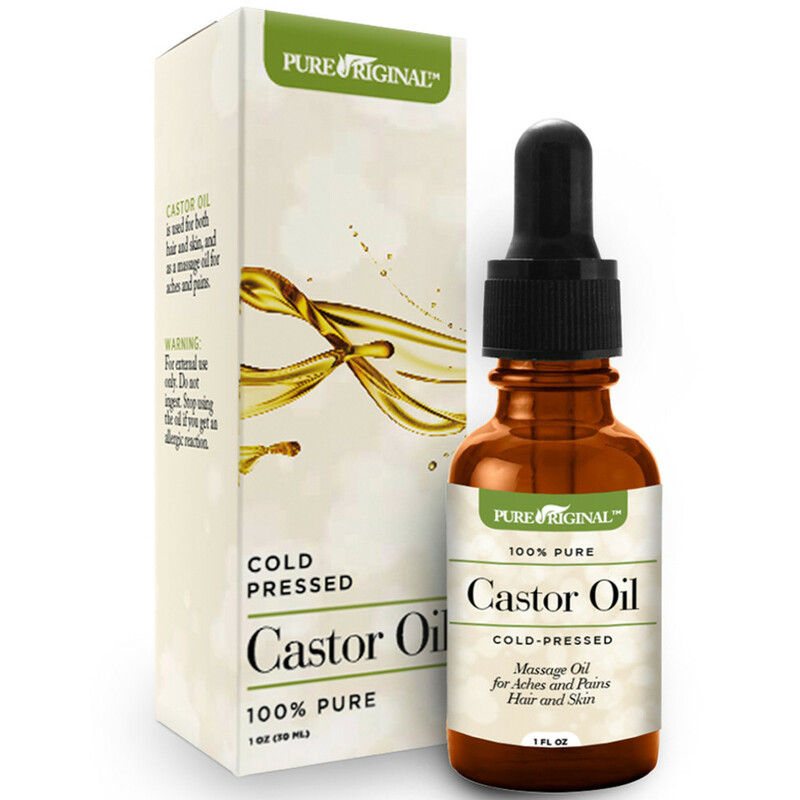 Just massage warm castor oil into your hair and scalp to improve blood circulation, reduce split ends, and moisturize damaged, dry hair. Castor oil is also a wonderful natural aid for arthritis, sore joints, and muscle pain that can come with exercise, sports, yoga, and outdoor activities. Massage castor oil deep into achy joints and muscles, then experience safe soothing. 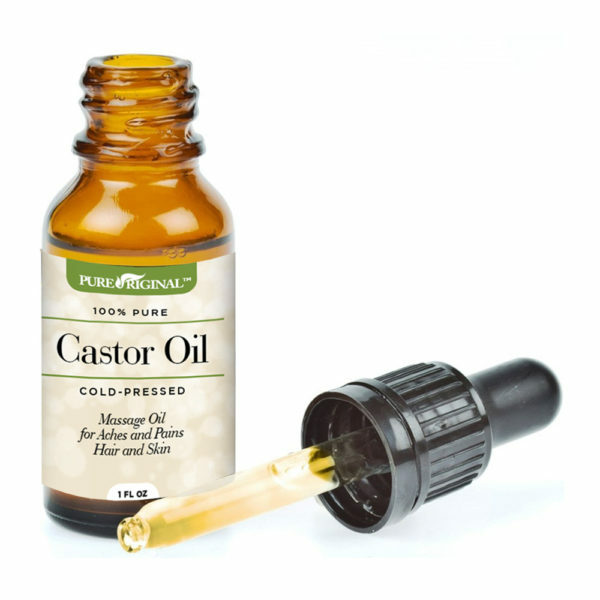 And castor oil’s hydrating abilities make it great for cleansing clogged pores and relieving chapped lips and dry skin. It acts as a healthy healing for acne, psoriasis, and eczema. 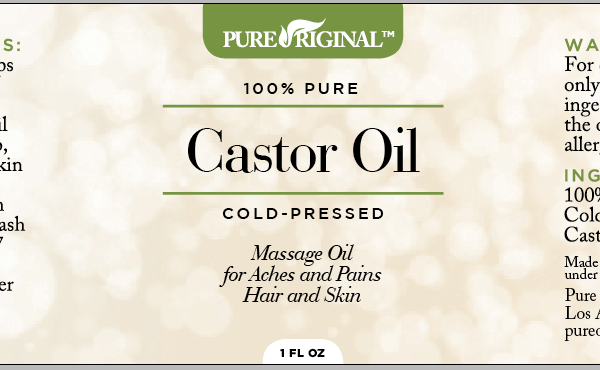 Castor oil gently soothes and moisturizes even the most delicate and sensitive skin. 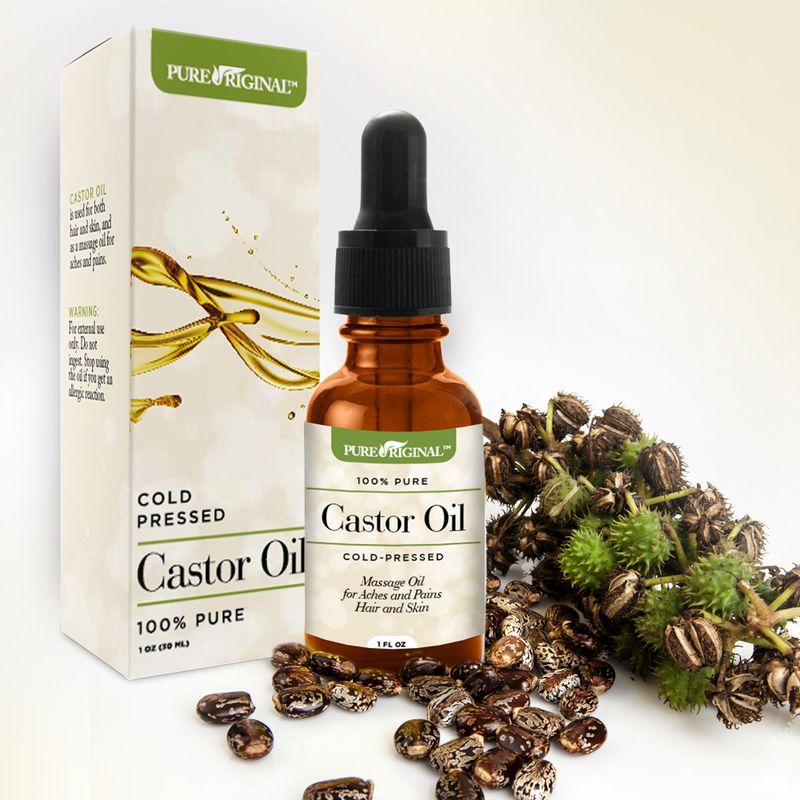 Natural and unrefined, Pure Originals’ Castor Oil is easy to apply to face and skin and is free of chemicals and residues. The gentle oil absorbs quickly and can be applied before using makeup and toner. ALL-NATURAL INGREDIENTS – Pure Original Ivory Unrefined Shea Butter has undergone a cold-press extraction procedure that maintains all of its healing properties while being contaminant-free. 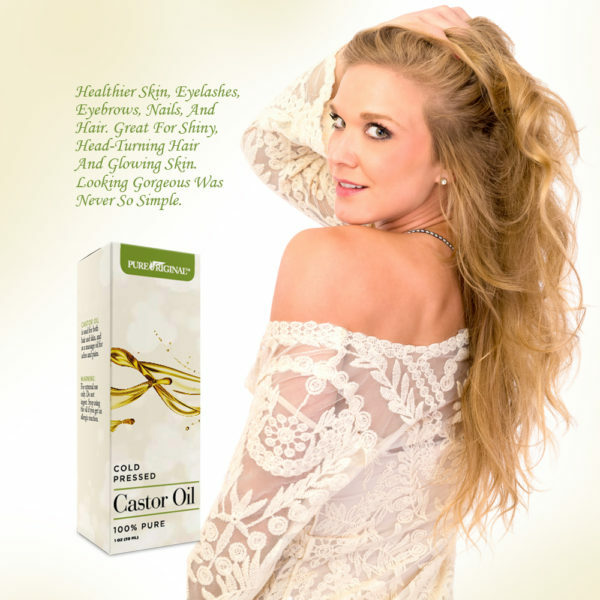 It is rich in vitamins and minerals that restore your hair and skin’s natural glow. ACHIEVE STRONG BEAUTIFUL HAIR - Between styling tools and chemical-based products, achieving the perfect look means dry, brittle hair. 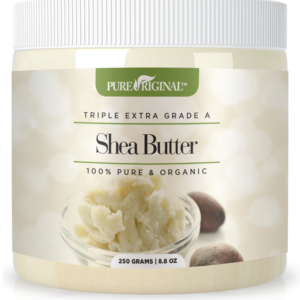 Show your scalp a little TLC with our pure Shea Butter! Rich and creamy, it creates a fast and easy hair mask that helps condition and minimize frizz. You can even mix it with other natural ingredients and essential oils to supercharge the treatment! But Shea Butter benefits your scalp, too as its moisturizing properties are great for alleviating dandruff. 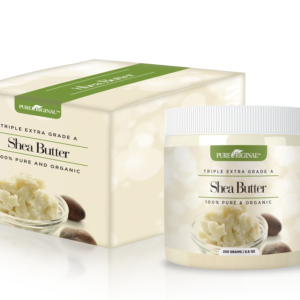 PERFECT FOR DRY SKIN – Shea Butter has vitamins that can aid in nourishing moisturizing, and revitalizing dry skin. See visible results that you’ll surely love. You’ll be hooked on Pure Original! ANTI AGING PROPERTIES – It slows down the skin-aging process, can treat burns and wounds, reduce scar visibility, and help the skin recover from eczema and psoriasis. Pure Original Shea Butter, when applied regularly will boost your skin’s natural collagen production as well as soothe it for a more youthful and flawless glow. EASY TO USE – Application is easy and know that you are backed by the Pure Original Money Back Guarantee! So what are you waiting for? Pure Originals’ Blackhead Removal Peel-Off Mask is the next level in mineral-enriched, exfoliating masks. Black clay combines with rye powder to deep-clean pores, while providing anti-aging and free-radical protection. 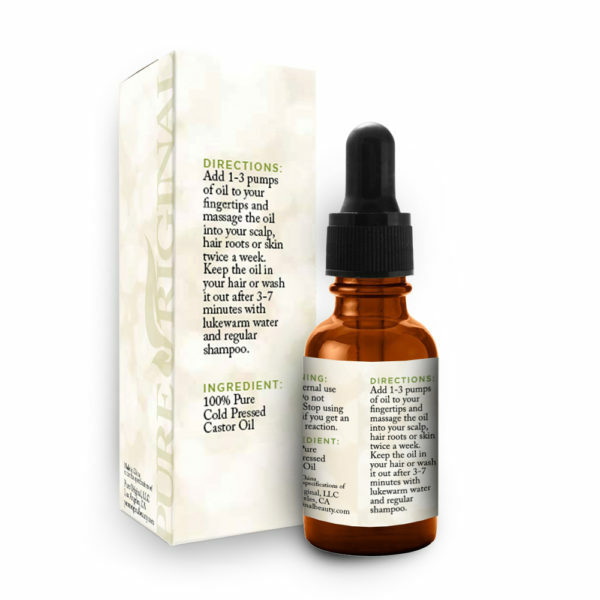 Seaweed and sage extracts tighten and brighten skin. Almond oil locks in moisture, while frankincense gel reduces fine lines and jojoba seed wax conditions skin. All ingredients meet Pure Originals’ 100 percent natural standards. Paraben free and cruelty free! ✔ HIGHEST THERAPEUTIC GRADE -Pure Original Indian Healing Clay is 100% Pure Sodium Bentonite Clay. ✔ REMARKABLE RESULTS: Face/Body/Hair Mask for Detox and Rejuvenation. Hypoallergenic and recommended for Sensitive skin. Our Bentonite Clay is 100% Pure, Chemical-Free, Cruelty-Free and contains no additives. ✔ MINERAL RICH: Increases Blood Flow and brings life back into to skin giving a Radiant Glow. 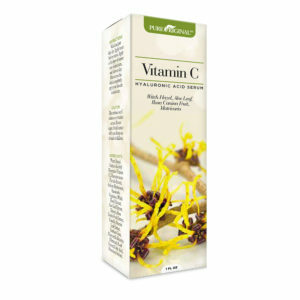 Revitalizes skin and hair with Minerals to make your skin and hair Healthier and Better looking. 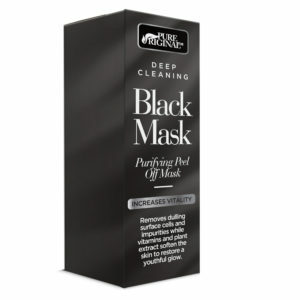 ✔ DEEP PORE CLEANSING: Helps with Acne prone skin. Shrinks pores for flawless looking skin. Anti-Aging for soft, supple, touchable skin. Regenerates Skin Tissue to Diminish Wrinkles and Tighten Skin to Bring Youthfulness back to your skin. 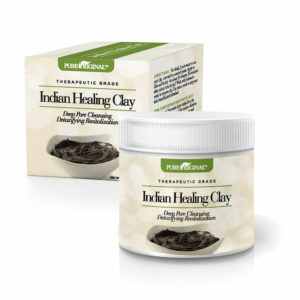 ✔ ENJOY PURE ORIGINAL Amazing Indian Healing Clay with the peace of mind that we back our offer with a 30-day unconditional MONEY BACK guarantee. You will be amazed by the results. 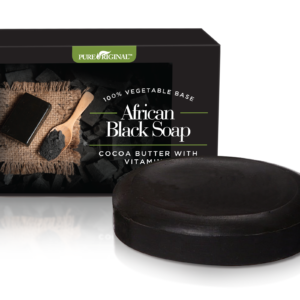 Now you can have the smoothest, radiant skin around with African Black Soap Bar from Pure Original. Pure Original uses recipes handed down from a healer and give it a modern twist. They use only the best ingredients gathered from around the world to provide the best products out there. 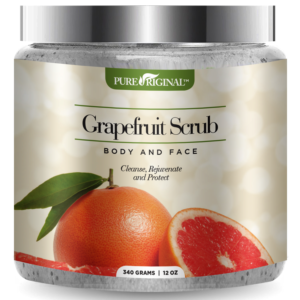 NATURAL SCRUB FOR A DEEP CLEAN - clear out those black heads, white heads and blemishes with the Pure Original Grapefruit Scrub! Our Scrub is infused with Jojoba Oil and Sea Salt which are proven to clear away toxins in your skin, increase blood circulation and leave you feeling rejuvenated! SMOOTHER BRIGHTER COMPLEXION - Pure Original believes in nature – our grapefruit scrub is loaded with antioxidants and Vitamins, such as Vitamin A and C which is proven to boost collagen, reduce age spots and leave you with a smoother, firmer complexion! 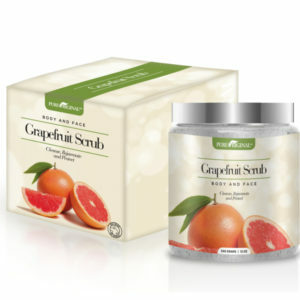 NOT JUST A FACE SCRUB – our tested and proven formula is more than just a regular face scrub, it is also a body scrub! Prevents back acne, dry skin and sun damage! Enjoy the luxury of our enhanced face and body scrub formula and indulge today! LOVE IT OR IT’S YOURS FOR FREE – backed by the Pure Original’s Money Back Policy. If you don’t LOVE it, it’s yours for FREE! 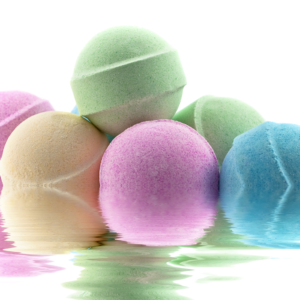 PURE ORIGINAL ALL NATURAL BATH BOMBS SPA QUALITY AROMATHERAPY AND DEEP MUSCLE RELIEF: Loaded with Dead Sea and Epsom Salt, Cocoa Butter and Shea butter these products make for excellent aromatherapy and healing accompaniments. TURN A SIMPLE BATH INTO A LUXURIOUS EXPERIENCE: Pure Original™ Bath Bombs are the perfect fun and fast way to enjoy a luxury bath. Once you drop it in the water it begins to fizzle, releasing healthy and soothing agents that will leave your body feeling renewed. Feel your muscle relax and tension disappear! ECZEMA, PSORIASIS AND DRY SKIN SUFFERS RELIEF: Pure Original Premium Formula Have been proven and tested to have medicinal healing qualities as well if you suffer for skin ailments. Cocoa and Shea butter have been known to give much needed moisture to those suffering from eczema, psoriasis and typical dry skin problems. SPA QUALITY – Pamper yourself in the comfort of your own home! 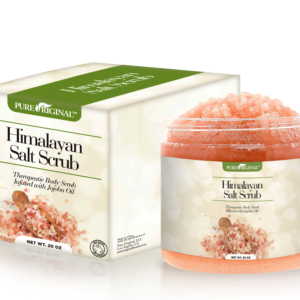 Created with natural ingredients, vitamins salts and oils, allow yourself to relax while exfoliating your body! 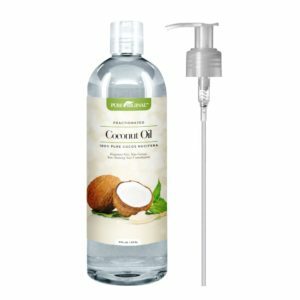 PREMIUM QUALITY 100% PURE AND NATURAL FRACTIONATED COCONUT OIL - It is a fraction of the coconut oil from which almost all the long chain triglycerides are removed, thus leaving mainly the medium chain triglycerides and making it a great MCT oil. It is ODORLESS, COLORLESS and NO GREASY FEELINGS, does not stain and easily washes out of clothing and sheets. Does not become solid like regular coconut oil but keeps all the great properties. It has very long shelf life. 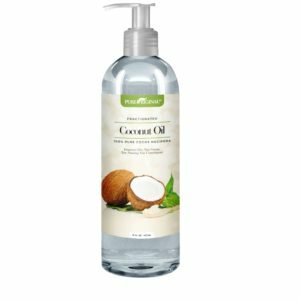 OTHER USES: Coconut oil one of the most versatile oils. It's used as moisturizer, in recipes for tooth paste, as lip balm and in coconut shampoo. It's also used as a natural deodorant, for face wash, as hair conditioner, as eye makeup remover, as shaving cream, in sunburn remedies, for massage, aromatherapy and many other household uses and benefits. 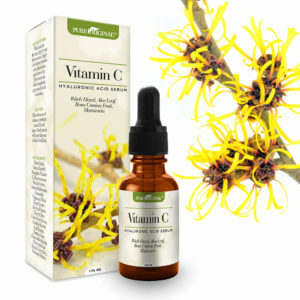 ►84 NOURISHING ELEMENTS AND MINERALS INCLUDING CALCIUM, MAGNESIUM, POTASSIUM, IRON & COPPER. Lychee Oil Nourishes and Refines the Skin Boosting Hydration. ►IMPROVE THE TONE, TEXTURE AND APPEARANCE OF YOUR SKIN, INCREASE CIRCULATION, HELPS ECZEMA, REDUCE THE APPEARANCE OF CELLULITE: Himalayan Salt Can Also Help Defend Against Water Retention, Promote Sinus Health, Prevent Muscle Cramping and Soreness & Even Decrease Stress. 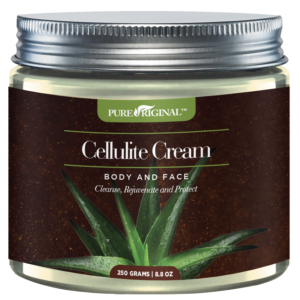 • CELLULITE REDUCER: Pure Original Beauty combines the best quality of organic coffee grounds with moisturizing, skin-soothing organic coconut oil and dead sea salt for an extra exfoliating kick. By massaging our organic anti cellulite coffee body scrub onto any problem area, you'll stimulate blood flow resulting in smoother, firmer skin. Caffeine is the #1 enemy of Cellulite & when applied religiously, it has been shown to reduce the appearance of cellulite. • LOADED WITH ANTI-OXIDANTS: Pure Original Coffee Body Scrub is loaded with antioxidants, which help to fight premature skin aging like wrinkles, sun spots, and fine lines. When applied under and around the eyes, it can help in minimizing the appearance of puffy eyes as caffeine restricts blood vessels, which reduces swelling and inflammation. It can also help lightens dark circles under the eyes. • PURE ORIGNINALMAXIMIZES NATURAL EXFOLIATING SCRUB & ACNE TREATMENT SKINCARE: Exfoliate your skin improves circulation & help remove residual dirt, giving you a fresher, younger, more moisturized appearance. 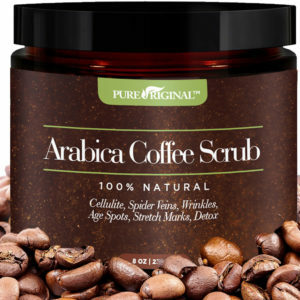 Coffee grounds in this scrub acts as a mechanical exfoliate that helps to scrub away dead skin to reveal the new, healthy skin underneath and as a chemical exfoliator removing skin cells with enzymes or acidic properties. • PREMIUM COCONUT SHEA BUTTER SUGAR FACIAL SCRUBS FORMULA: This high caffeine formula specializes in targeting stretch marks & Spider veins removal, and cellulite while boosting your skins anti-oxidants. 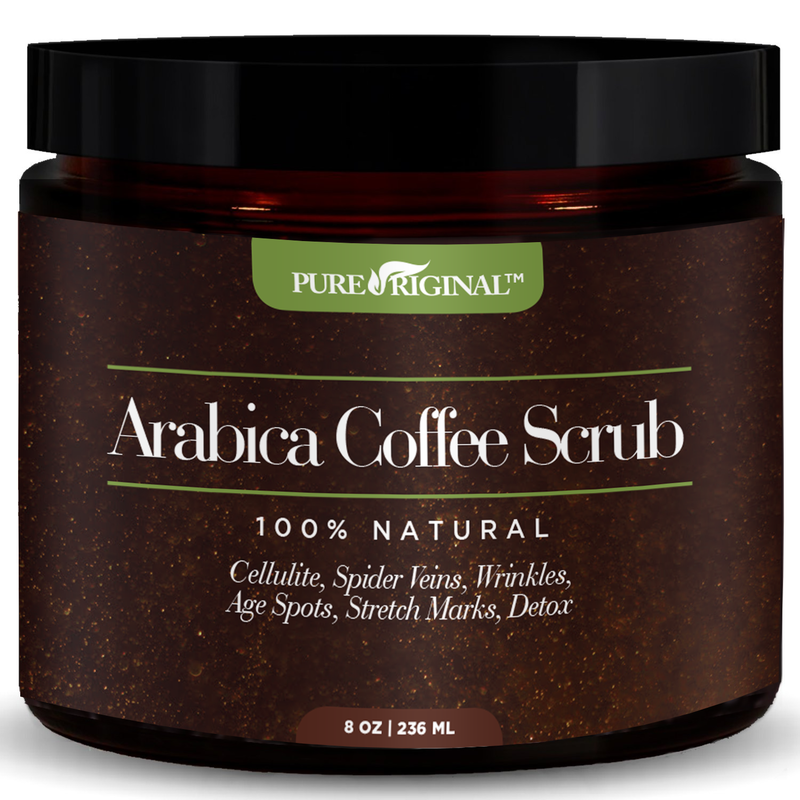 Our coffee scrub may help in preventing varicose veins. The caffeine in a coffee scrub acts as a vascular restrictor, shrinking blood vessels and reducing the appearance of varicose veins. 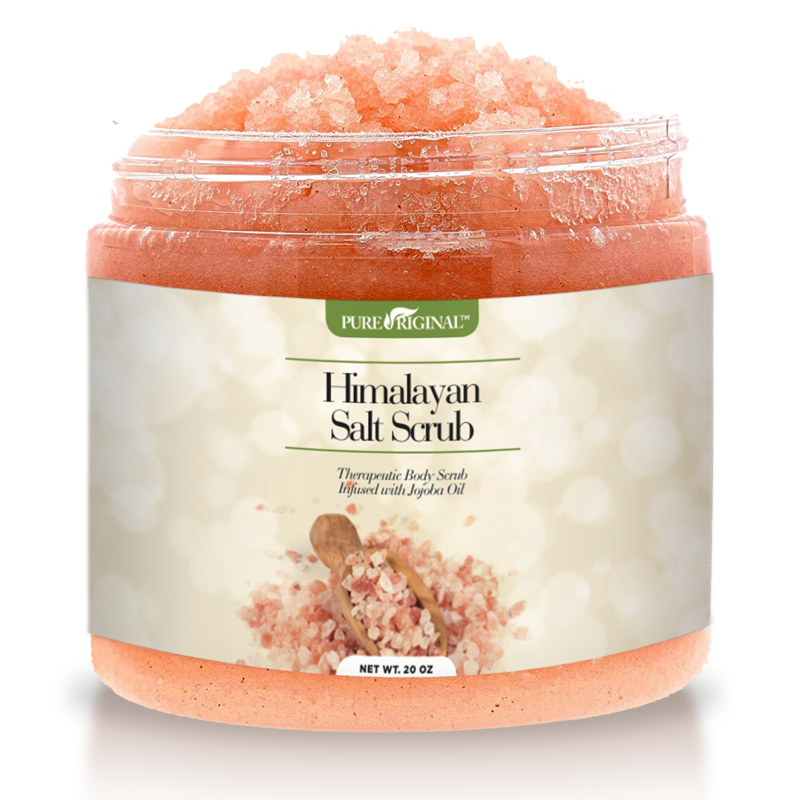 This Dead Sea salt body scrub also helps to lighten the scars and tighten the skin. • BACKED BY THE PURE ORIGNIAL 100% SATISFACTION GAURENTEE! Purchase with complete peace of mind, If you are not completely satisfied with the product, we will refund your entire purchase. 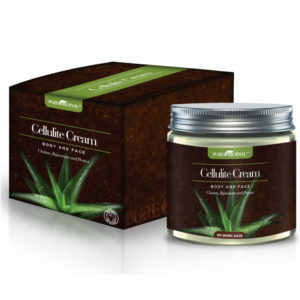 Anti-Cellulite Cream uses retinol, caffeine and seaweed extract to help tighten and tone. Can be used on legs, thighs, hips, buttocks, stomach and arms. 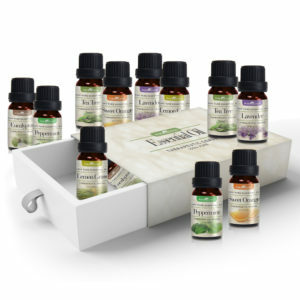 Pure Original Aromatherapy Essential Oil Set – 100% Pure Therapeutic Grade - 6 Bottles/10ml (Lavender, Tea Tree, Eucalyptus, Lemongrass, Sweet Orange, Peppermint) Gift yourself—or those favorite people in your life—an aromatherapy shop in a box! 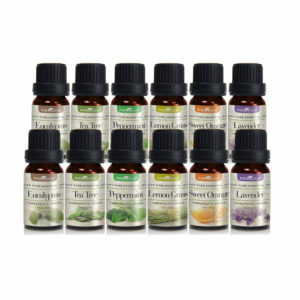 Pure Originals’ Top 6 Essential Oils Set. Each of the 10 ml. bottles of essential oil provides healthy, natural benefits for skin and home.